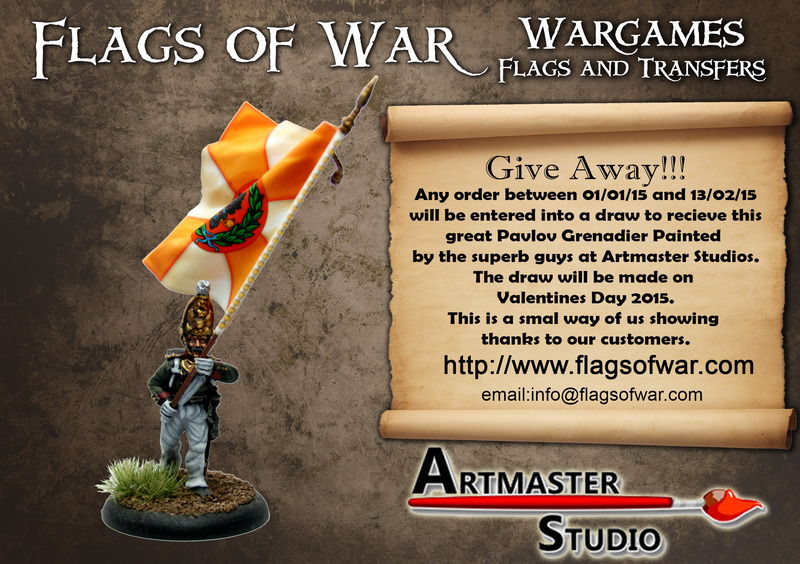 Want a chance to owns this great figure painted by Artmaster Studio. All you need to do is place an order between 01/01/2015 and 13/02/2015. All orders that were made before today are included in the offer and all orders big or small. This entry was posted on Monday, January 19th, 2015 at 00:06 and is filed under News. You can follow any responses to this entry through the RSS 2.0 feed. You can leave a response, or trackback from your own site.